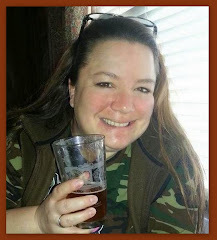 I attended a fun and interesting peripherally beer related event this past weekend. 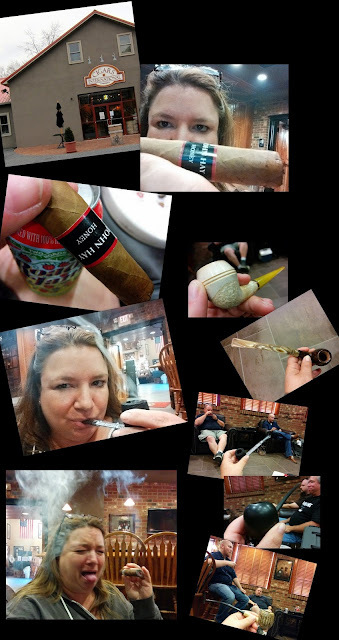 The gathering was for a pipe smoking group I'm a member of on Facebook - Briar Nation. 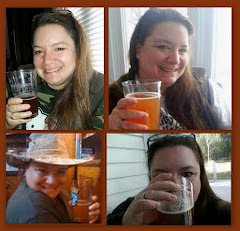 And, of course, there was beer involved. 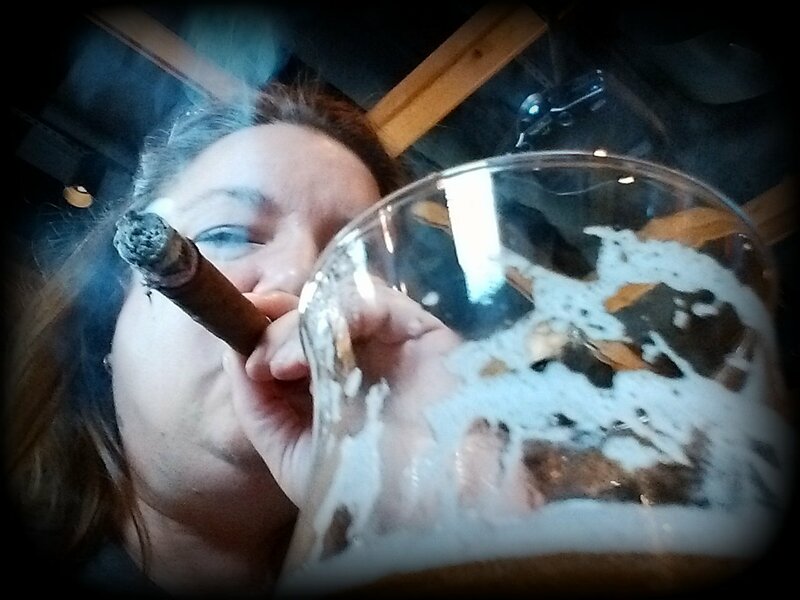 I've been an occasional cigar smoker for years, but recently my husband introduced me to the pleasures of pipe smoking. 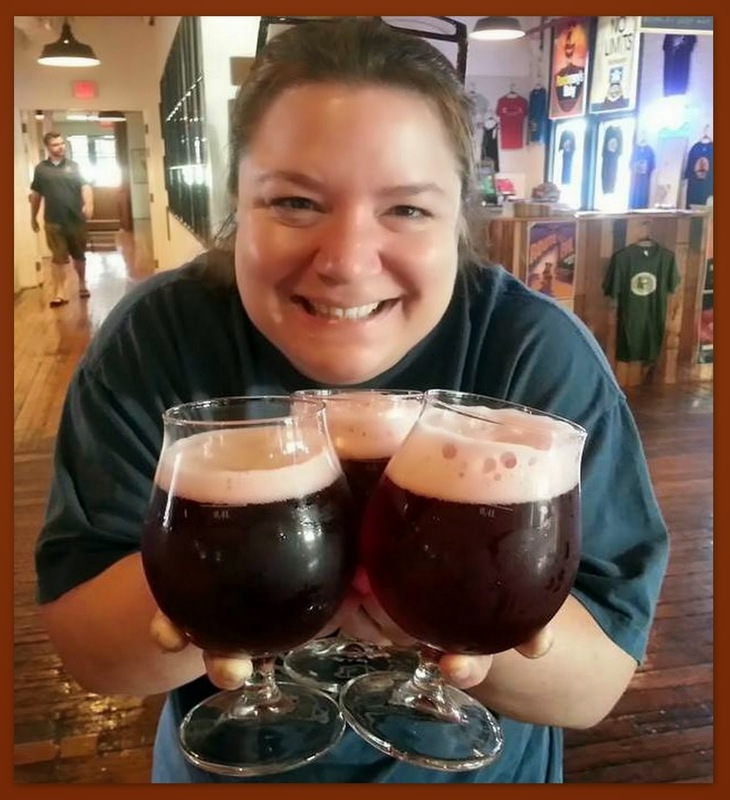 I find it often compliments and enhances the whole beer drinking experience. Smoking a pipe is not a thing to be rushed through. For me it's about sitting back to relax and reflect and simply savor the moment. It was interesting to meet up with these folks that I interact with almost daily online. Over the course of the weekend, we enjoyed stimulating conversation, fine smokes, and a few brews. All-in-all, a good time! We started out at Cigars International Super-Store in Bethlehem PA. CI has a couple of smoking areas equipped with plush comfy chairs. They are BYOB and I came well prepared. As I situated myself in one of the cozy chairs I busted into a tasty honey flavored John Hay Swagger cigar and one of my favorite summer beers - Road Jam. 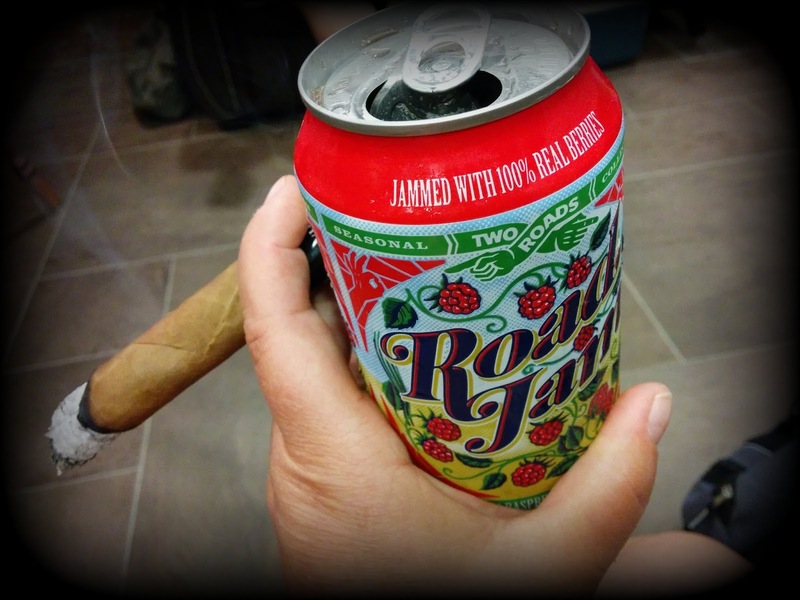 The pairing was near perfection - the mild sweet flavor of the cigar went deliciously well with the cool refreshing taste of the raspberry wheat brew. I had a second cigar . . . I can't say that a particularly enjoyed that one. I can't even say that I finished it. Blech! As the afternoon progressed, I smoked several different pipes packed with wonderful aromatic tobaccos and drank several more Road Jams. An afternoon well spent. 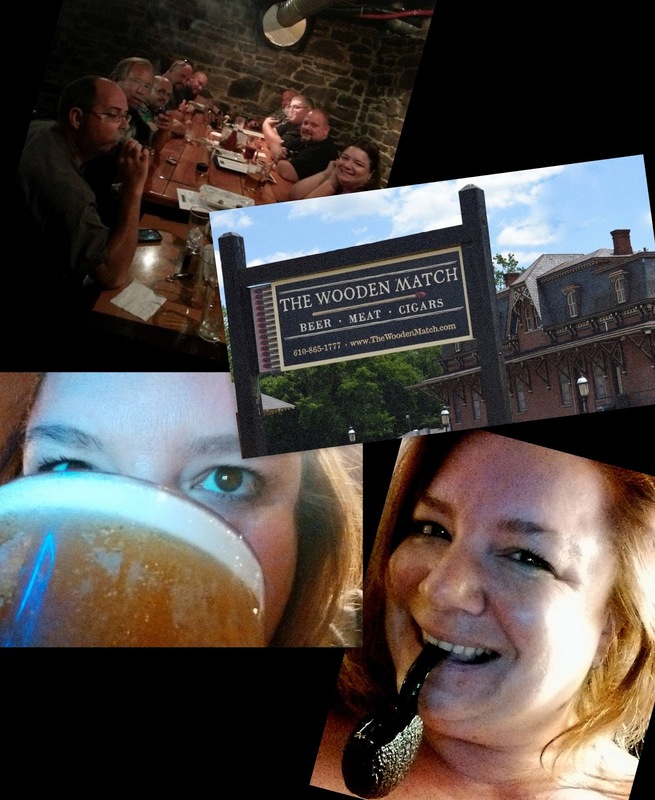 That evening we ended up at The Wooden Match restaurant in Bethlehem, PA. Their sign reads "beer, meat, cigars". The restaurant and bar are housed in a re-purposed railroad station and the atmosphere is extremely cool. They have a wide selection of craft beer, amazing food, and an atmosphere where cigar and pipe smoking is not only permitted but encouraged. In fact, they have several cigar stuffed humidors on the premises. Very cool, indeed. The group of us sat in the basement area. There we engaged in colorful conversation, imbibed frosty beverages, gorged on copious quantities of food, and puffed to our hearts content.. Coming from Connecticut where smoking of any sort is outlawed in public establishments, the experience was both liberating and wicked awesome. BTW - I had a BLT with a whole freakin' pound of bacon on it. OMG! So good. 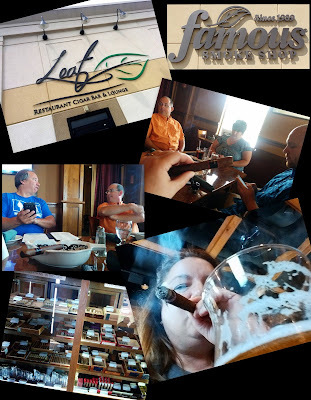 The next day a few of us hooked up for brunch at Leaf Restaurant / Cigar Bar, which is adjacent to and a part of Famous Smokes Cigar Shop in Easton, PA. 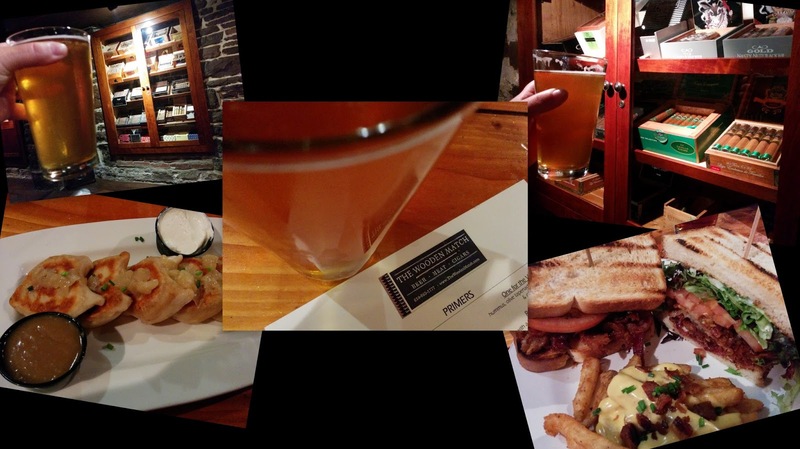 The atmosphere was comfortable and totally smoke friendly. It was refreshing to sit down and enjoy a cigar while sipping a delicious local craft beer before and after a meal. The beer list was extensive. 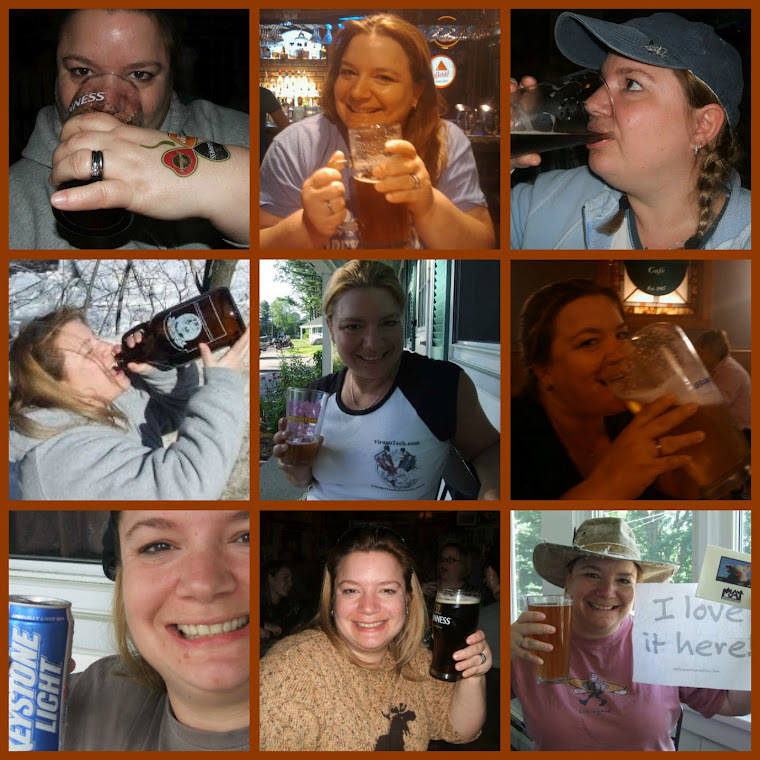 They had a huge selection of craft beer on draft and in bottles. And the food was fabulous. It was a great way to end a great weekend. I met some awesome people, sampled a bunch of new tobaccos, and drank quite a few new brews.